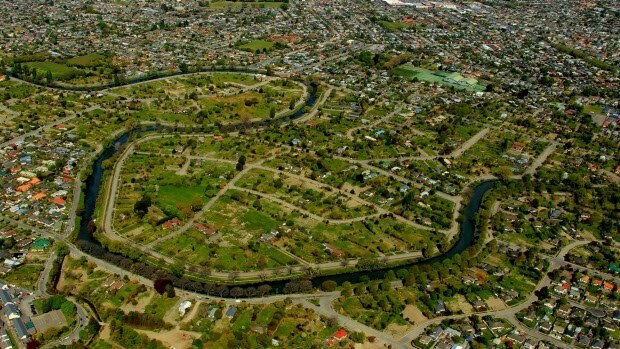 Last term our team took part in the community consultation for Christchurch's residential red zone. 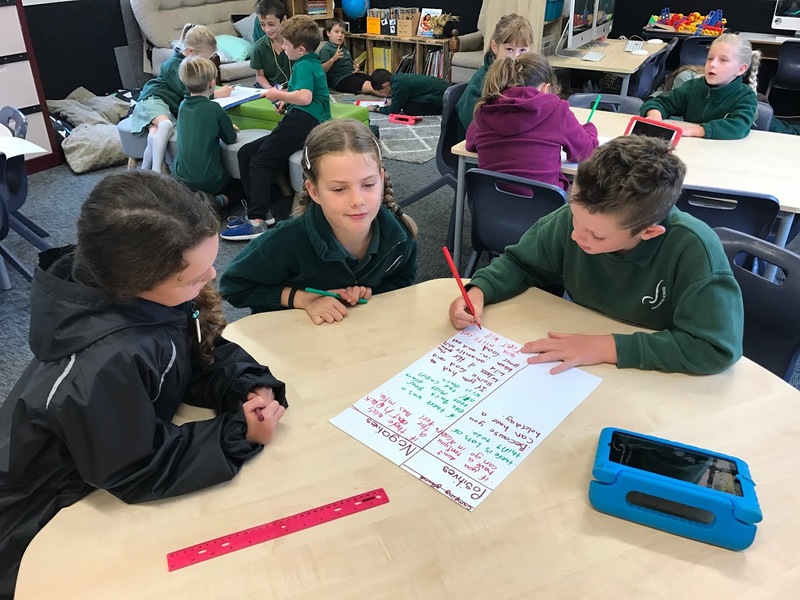 To ignite our inquiry, Sian from Regenerate Christchurch, came and ran a workshop with our team. We learned where the residential red zone is located and why this land is being regenerated. 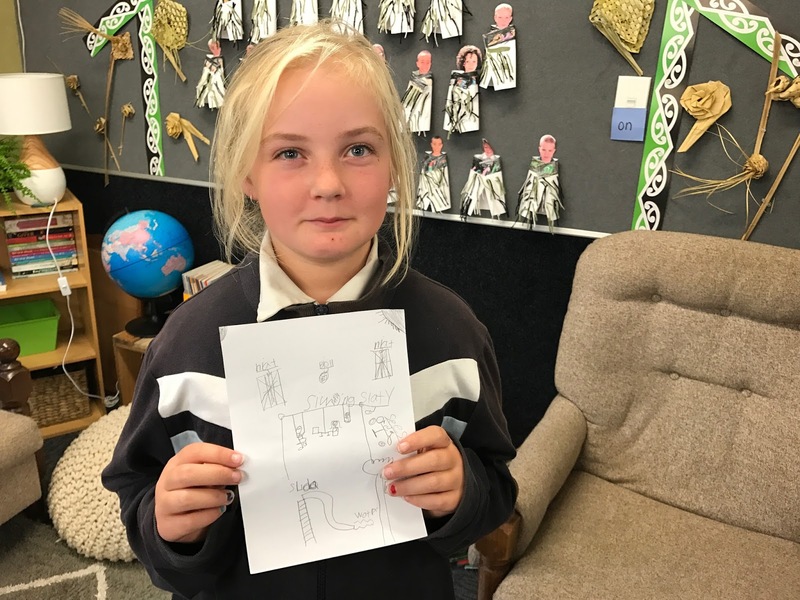 Lots of our students had driven through the residential red zone and some of us live very close to the area. We learned about needs and wants and in groups we discussed what things the people in our city needs and things the people in our city might want. 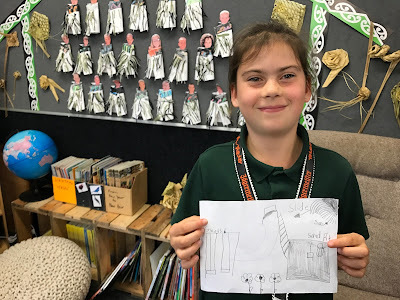 We also learned that our ideas are very important to Regenerate Christchurch (the organisation who is in charge of developing the area) as we will be the people who get to enjoy it. 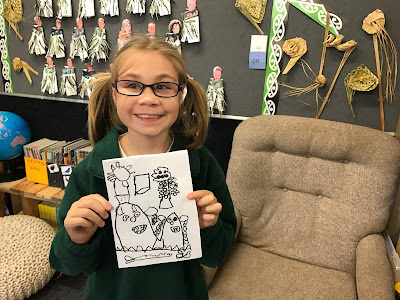 CREATE: We then spent some time drawing postcards what we would like for the red zone. Sian collected in our postcards and submitted them as part of the community consultation. We thought of lots of cool ideas like: community camping grounds, native bird sanctuary, edible gardens, bike tracks, horse riding arena, high-ropes courses and lots more! 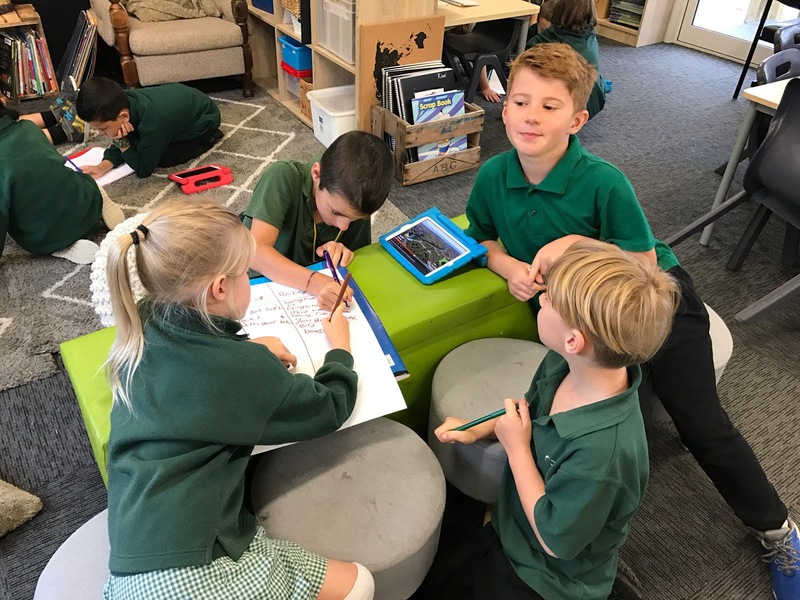 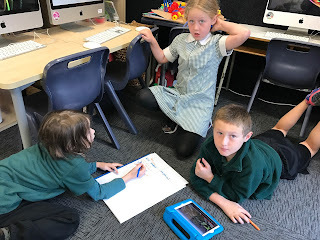 After Sian's visit lots of us wanted to develop our ideas further so we got into groups and used the iPads to research information about our ideas. 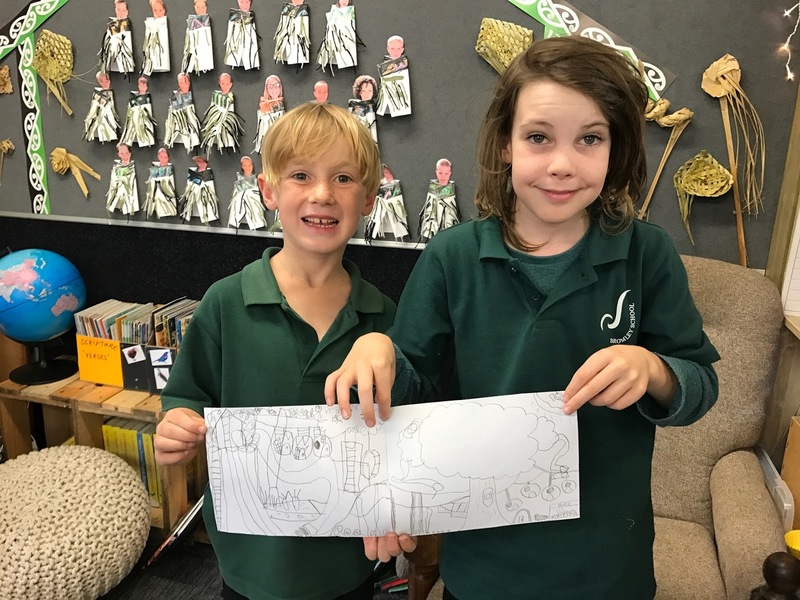 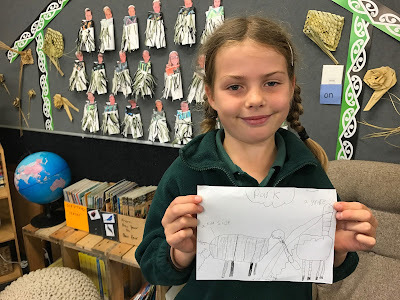 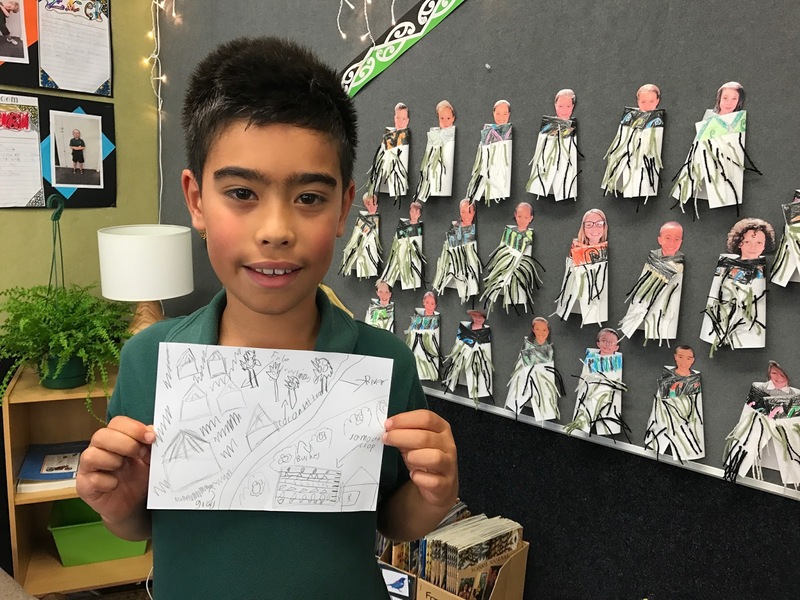 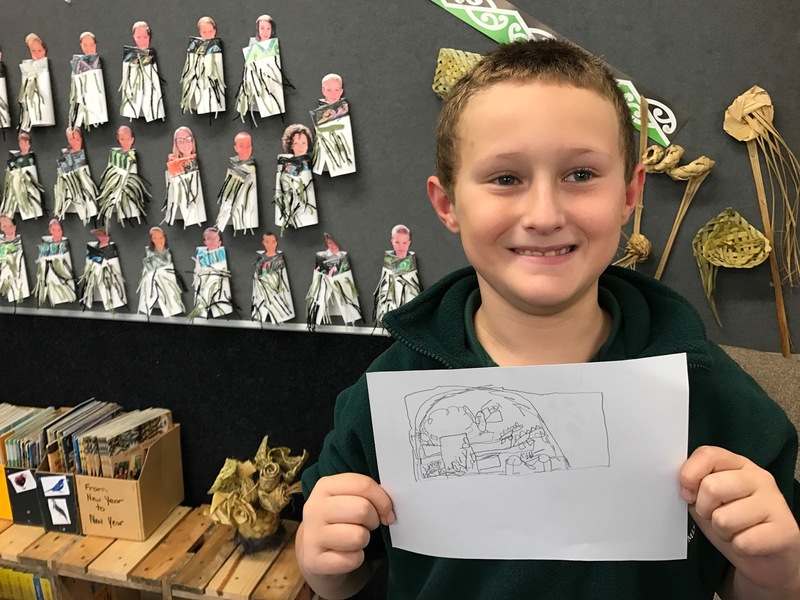 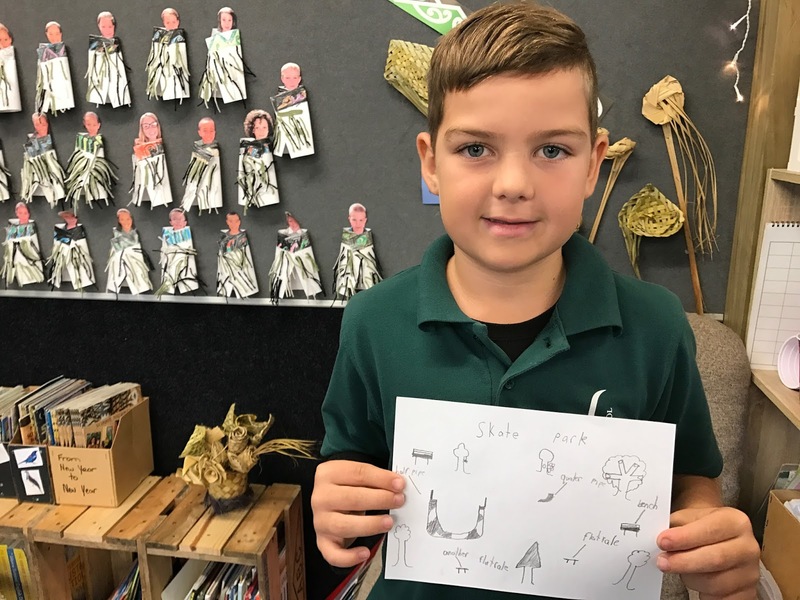 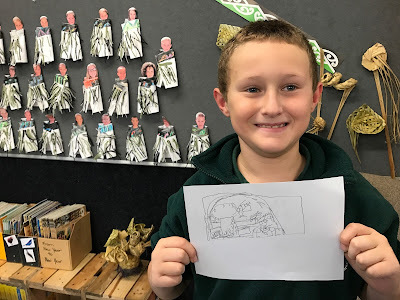 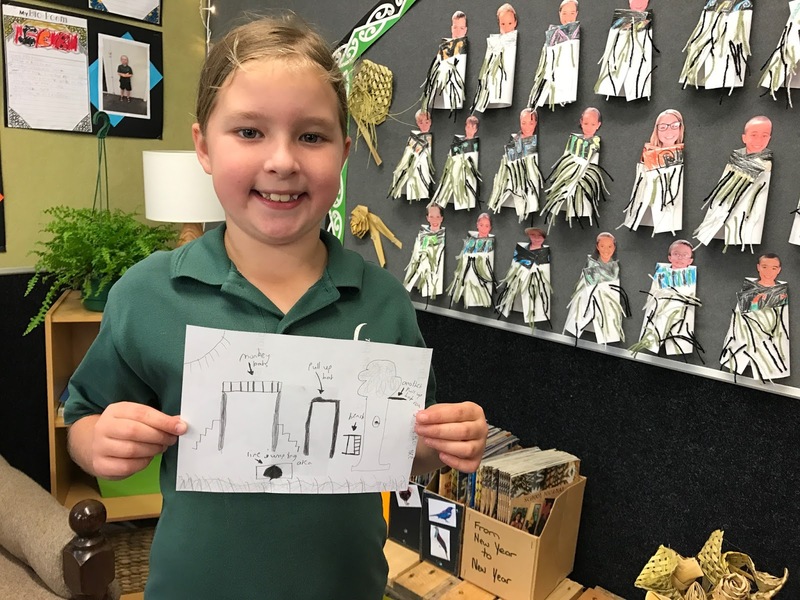 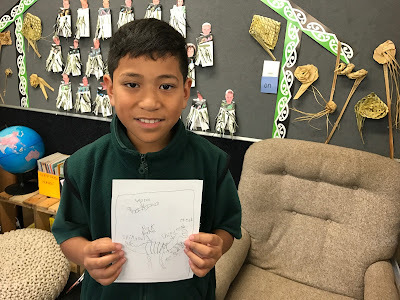 CREATE: We decided to write letters to Regenerate Christchurch to share our ideas and then we brought our ideas to life by creating models and paintings.